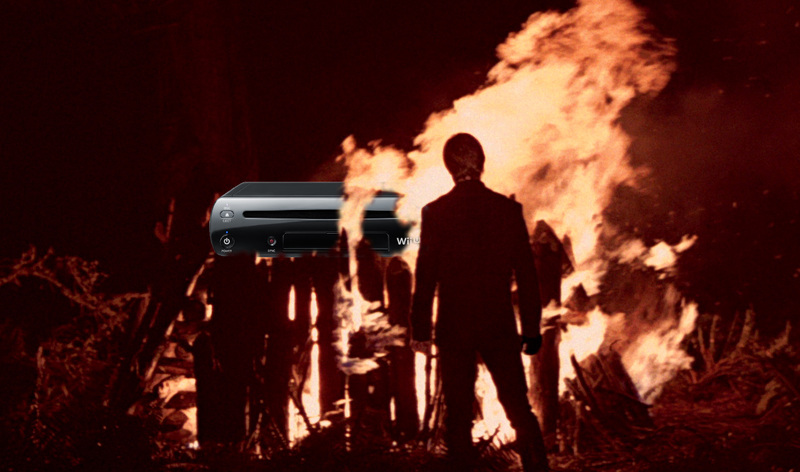 We come together to praise and bury the Wii U. Multiple sources have told Eurogamer that the Wii U will be ending production on Friday. The production line will handle a small number of final orders and then the Wii U will be put out to pasture. Earlier this year, when Japanese newspaper Nikkei reported that 2016 would mark the final year of Wii U production. That makes sense given Wii U sales numbers. In the most recent financial earnings report, Nintendo stated that Wii U sales were at 560,000 units for the six-month period, down 53 percent year-over-year. Nintendo only expects to sell 800,000 Wii U systems during the fiscal year, which ends on March 31, 2017. According to Nintendo, the system has sold 13.36 million units over its lifetime. In contrast, the Wii sold 101.63 million, the GameCube sold 21.74 million, and the Nintendo 64 sold 32.93 million. Nintendo is moving on with the recently-announcedNintendo Switch, which straddles the line between portable and home consoles. The hope is that the Switch will allow Nintendo to focus all of its development efforts on a single platform for the foreseeable future, instead of the split focus the company has had in previous generations. The Switch is planned for release in March 2017. Nintendo's Switch: Last Bastion of the Mid-budget and Niche Game?